Hilarious clown’s shoes media: How dare the WH ban us……! – The Tundra Tabloids……. Hilarious clown’s shoes media: How dare the WH ban us……! 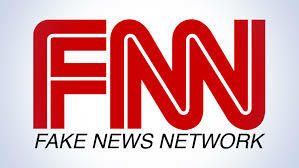 Oh how the news media love that call to the White House and the press room, when it doesn’t come, out come the whines and complaints, followed by tears and then the knives. Remember though, in order to be effective the knives they use can’t be made from clown rubber. CNN anchor Jake Tapper has hit out at the White House after media outlets were banned from attending an off-camera briefing on Friday. 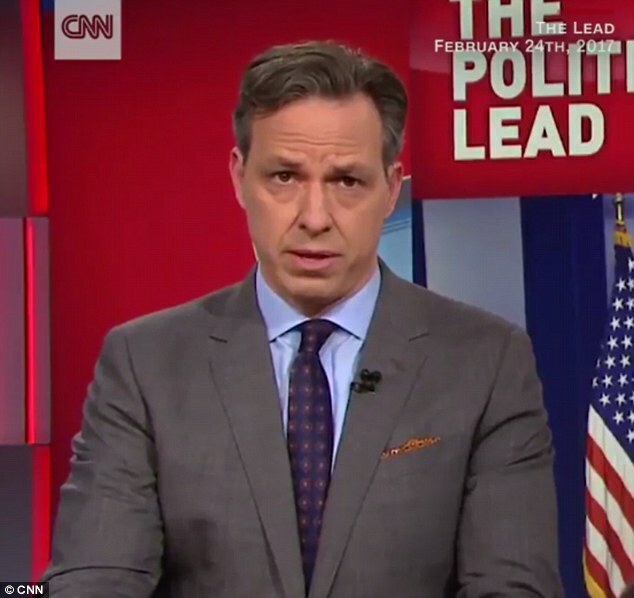 Tapper took the opportunity to condemn the White House on CNN’s The Lead, ahead of his a report on President Donald Trump’s speech at the Conservative Political Action Conference. Previous Post Previous Post Calais France: Gas stations close to stoip Muslim settlers in UK-bound trucks……. Next Post Next Post Sweden: A Swedish moral failure…….